The Standards and Guidelines for Risk Management are now available online and will become effective from 1st January 2014. RATED is now an online resource and there are sections for both authors and users to provide feedback on the instruments evaluated. The RMA’s Annual Report & Accounts for 2012-13 was laid before Parliament on the 11th of July 2013 and is now available to download. We are pleased to announce the appointment of Chris Hawkes, Stephen Swan and Elizabeth Carmichael to the Risk Management Authority Board. Presentations from ADSW, Care Inspectorate and the RMA are now available from the 22 May 2013 event. The RMA welcomes the opportunity to respond to this consultation and we offer our full support to Scottish Ministers as they tackle this issue. As a public authority, the RMA has a specific duty to publish equality outcomes which we consider will enable us to better perform the general equality duty. As a public authority, the RMA has a specific duty to publish a mainstreaming report on the progress we have made to integrate the general equality duty to the exercise of our functions. 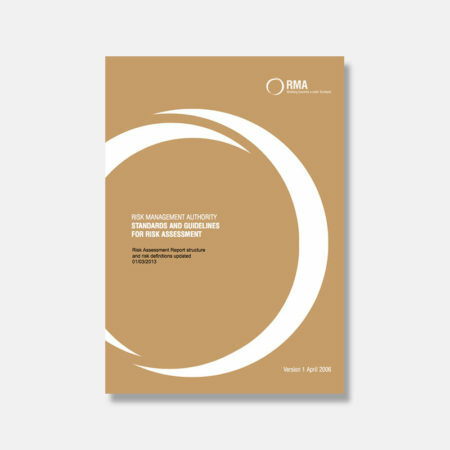 The RMA have updated the Standards and Guidelines for Risk Assessment to incorporate a new Risk Assessment Report structure and risk definitions. In publishing this study, the Risk Management Authority acknowledges the significant contributions and effort from a range of partners. FRAME Working Group met on 22 November. The final focus groups and scoring exercises have been completed in Lothian and Borders and Northern CJA areas. The FRAME Working Group met on the 23 August to review the initial implementation phase of the programme. The RMA Audit Committee minutes for February 2012 are now available to download. 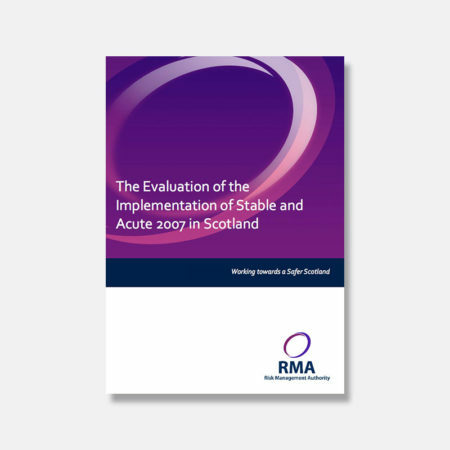 Please note the Management Statement and Financial Memorandum (MSFM), which sets out the broad framework within which the RMA will operate, has been revised by the RMA and the Scottish Government. The Research Interests section of the RMA website seeks to inform practitioners and researchers of new / ongoing external research projects that relate to offender risk assessment and management. An overview of the recently published FRAME Policy Paper is now available to download. This overview document introduces the policy paper and provides a summary of the key points. The Risk Management Authority is pleased to announce the publication of the FRAME Policy Document. The publication of this paper represents the beginning of a multi-agency collaboration.